The ancient site of Machu Picchu is the most breathtaking and famous of the many Inca ruins in Peru. The ‘Lost City of the Incas’ was abandoned in the 16th century, hidden from view due to its dramatic location on top of a mountain in the Eastern Andes. The beautiful citadel definitely deserves its title as one of the ‘Wonders of the World’. Cusco was the capital of the Inca Empire, and thus there are four main ruins surrounding the city. These sites can easily be visited in a half day tour by car, and Sacsayhuaman and Quenqo can be reached on foot fairly easily too. Alternatively, horseback tours are a popular option for exploring the Inca ruins in Cusco. 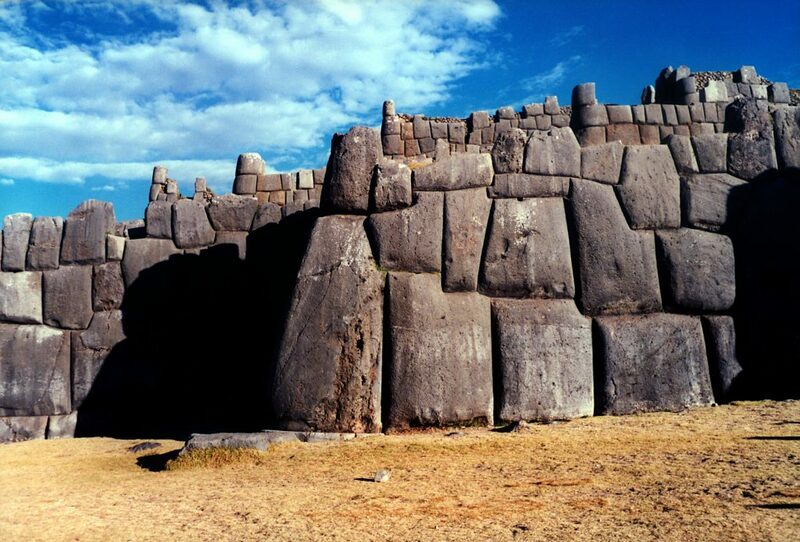 Sacsayhuaman (also spelt Saksaywaman) is an ancient citadel or fortress built overlooking the city of Cusco. 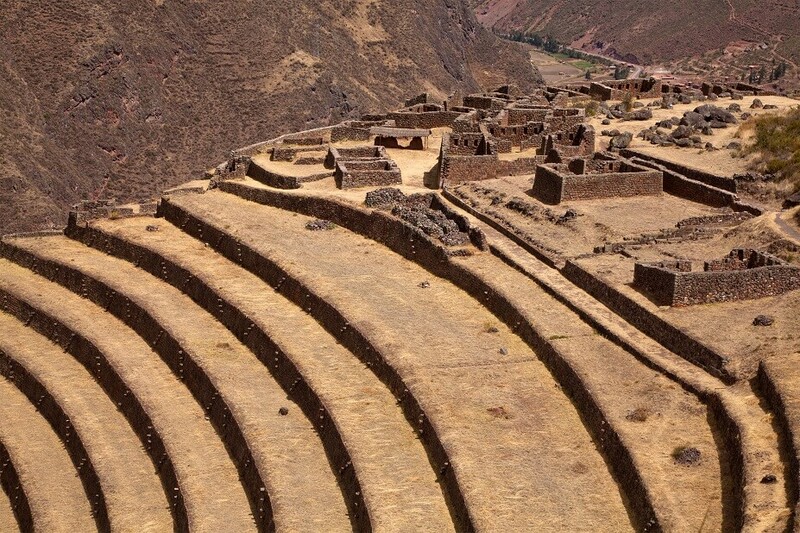 Although the site was inhabited by the Incas, many historians believe that the structures themselves were actually built by the Killke civilization, around 1,000AD. Sadly, the site was nearly destroyed by Spanish conquerors in the 16th century, who pulled down most of the buildings and walls in order to reuse the bricks to build their settlements. The ruins that remain consist of huge stone boulders, the largest weighing nearly 300 tonnes and standing at 8.5 metres high. Sacsayhuaman is also the location for the annual Inti Raymi Festival, which honours the God of the Sun. Pukapukara (also spelt Puca Pucara) is one of the smaller ruins in the area, located on the road that joins Cusco and Pisac. Pukapukara means ‘Red Fort’ in Quechua, and the earthy colour of the bricks reflects this, however the site’s exact purpose is unclear. It is thought it could have been a military base, as high walls and watchtowers can be made out. However some of the doorways have intricate and decorative carvings which suggest a more ceremonial use. 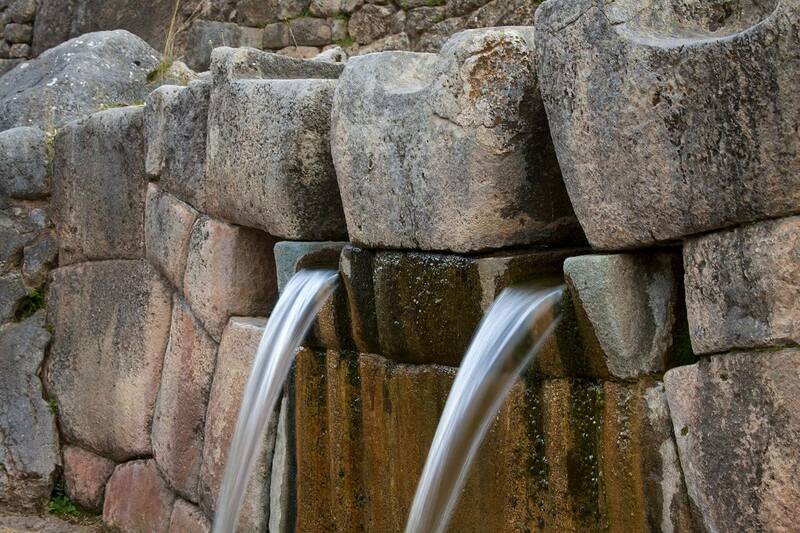 Tambomachay, or the ‘Bath of the Inca’, is one of the most peaceful ruins in Cusco. It is located very close to Pukapukara, and is thought to be the site where the Incas went to clear their bodies and minds of evil spirits. The ruins consist of a network of neat walls with canals and small waterfalls flowing through them, leading to a small font. The water comes from a spring, and is said to have never run dry, hence it is also known as the ‘fountain of eternal youth’. Qenqo (or Q’incu) is also located close the Cusco, and is believed to have been a temple where death rituals and sacrifices were carried out. The site is carved out of a giant monolith, and could pre-date the Incas, although historians are unclear of its exact age. Canals run through the main structure, and are thought to have played an important part in death rituals, used to determine whether a person was lived a good or bad life depending on which route their blood ran. There is also a sort of amphitheater which could have been the site of sacrifices, and an underground section believed to have been used in the mummification process of noblemen. 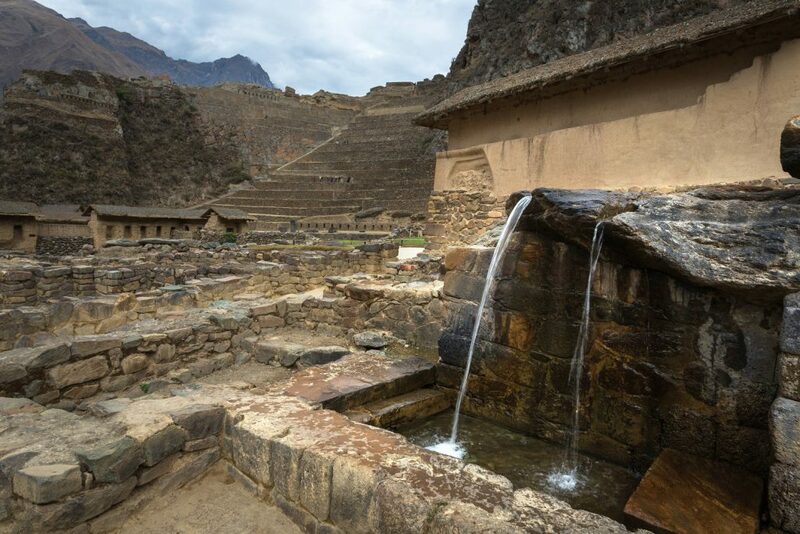 Ollantaytambo was an administrative centre for the ancient Incas, and the village is now the base from which many people catch the train to Machu Picchu. Temple Hill, or Ollantaytambo Fortress, is one of the main Inca ruins in the Sacred Valley. It is made up of huge terraces built on a hill, originally used for farming, with an incomplete temple at the top, constructed from giant monolith stones. The ancient citadel of Pisac actually lies above the modern-day village of Pisac, where the famous market is held. 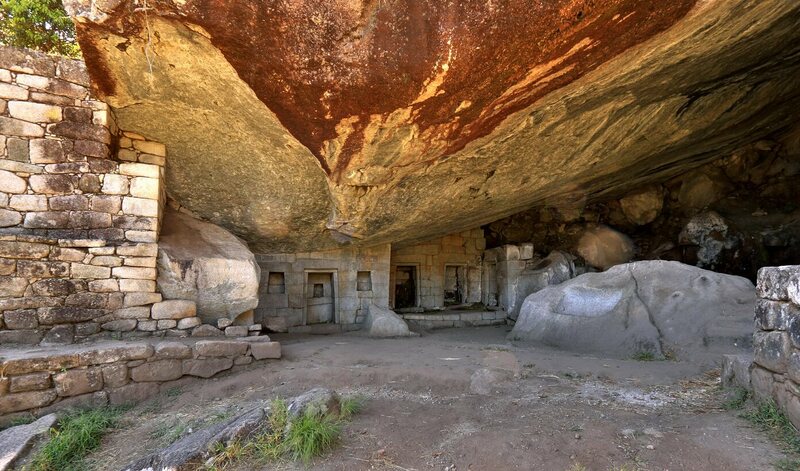 This is a big site to explore and much of it is well-preserved. The hike up from the village takes a couple of hours so make sure you leave enough time! 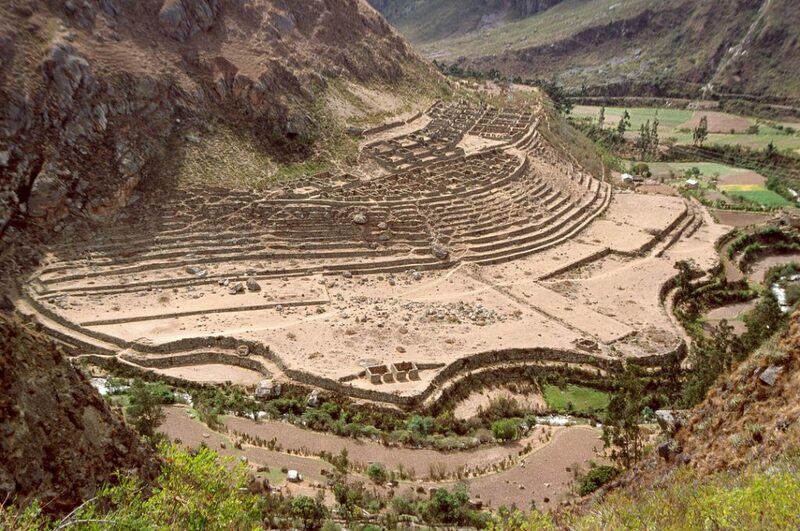 Moray is an extremely interesting Inca ruin to visit, which, unfortunately, many tourists skip. Although historians are unsure of the exact use of the site, it is believed it was set up as an agricultural laboratory. Moray is a deep bowl in the Sacred Valley, a spiral of circular terraces not seen in other Incan settlements. It is thought that the purpose of this layout was to encourage low-altitude plants and crops to thrive in high-altitude environments, by moving them up the terraces as they grew. It’s one of the main sites which illustrates the sophistication of the Incan civilisation. 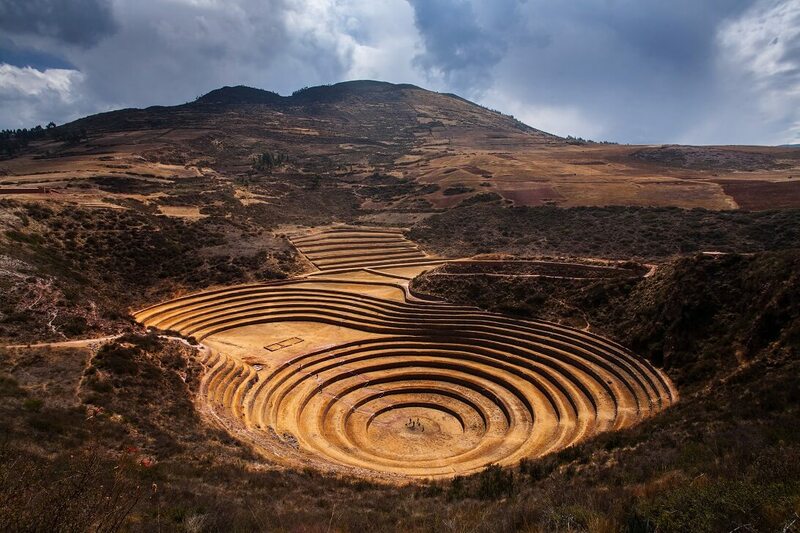 A visit to Maras is often teamed with Moray as the sites are close to each other. 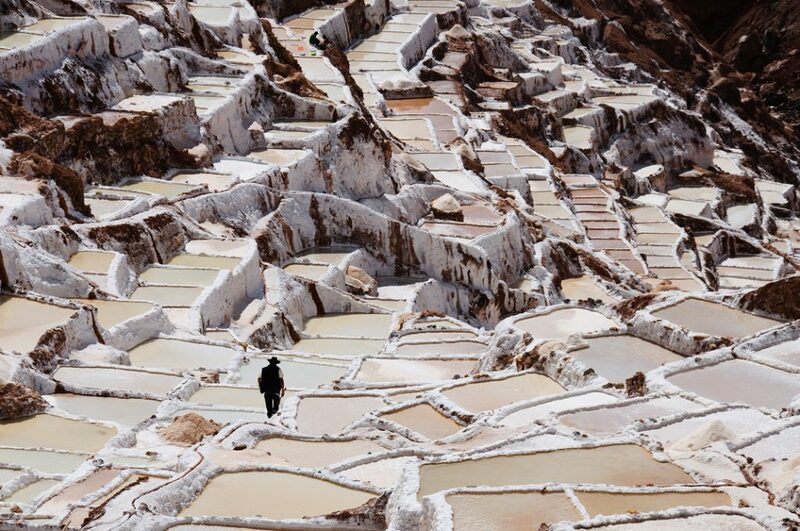 Maras is another terrace site, but this time the terraces are actually huge salt pans, which have been in use continuously for hundreds (if not thousands) of years. The views are very impressive and offer another aspect of Inca history which can’t be seen anywhere else in the ancient empire. Tipón is one of the most beautiful, lesser-known Inca ruins in the Sacred Valley. The site is well-preserved, and consists of terraces and fascinating water channels, fountains and aqueducts. Tipón harnesses natural springs, which are still used today. The Inca Trail is a series of ancient roads built and used by the Incas, beginning in the Sacred Valley and ending at Machu Picchu. 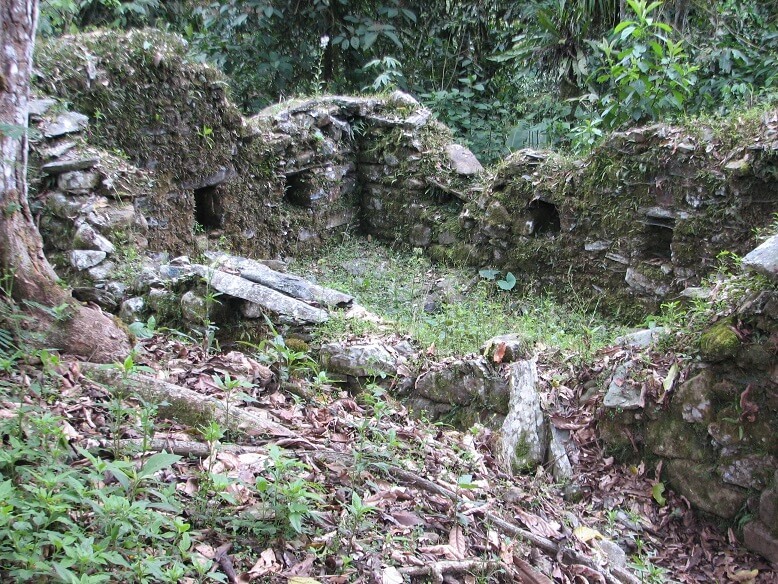 As well as Inca steps and brides, there are also a number of settlements along the way, mostly now in ruins. Most of these can be visited on day three of the Inca Trail. 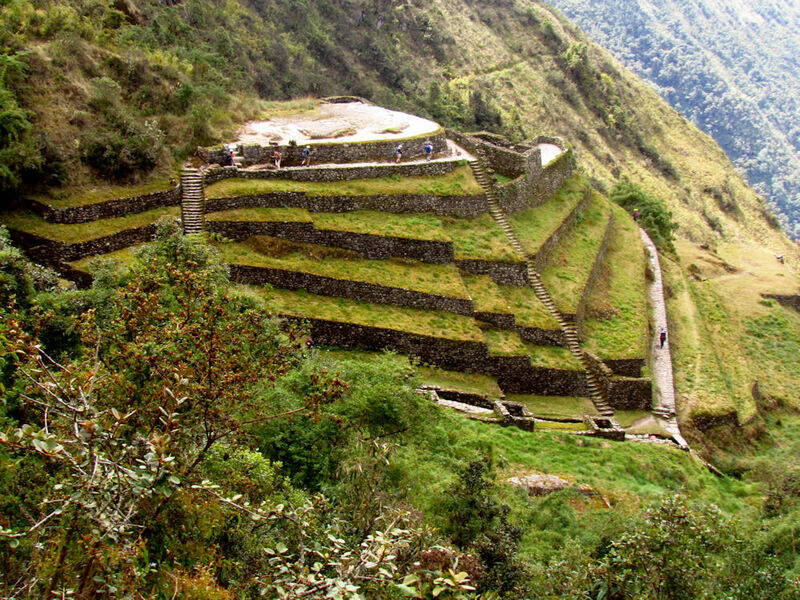 Patallaqta, or Llactapata, is the first ruin on the Inca Trail, visited on the first day. 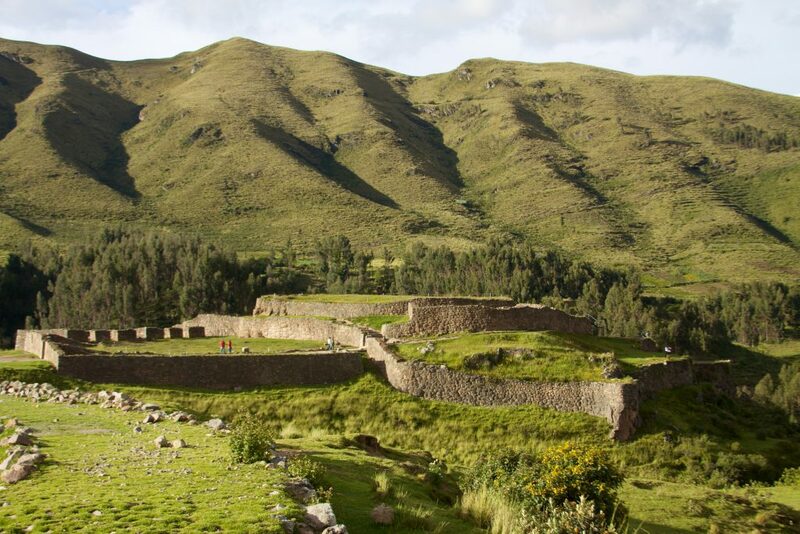 The site was a settlement for travellers and militants, used as a base from which to guard the nearby Willkaraqay fort, and as a stop-over on the way to Machu Picchu. The view of Patallaqta from the surrounding hills is particularly impressive, as it allows you to see the common layout on Inca settlements. 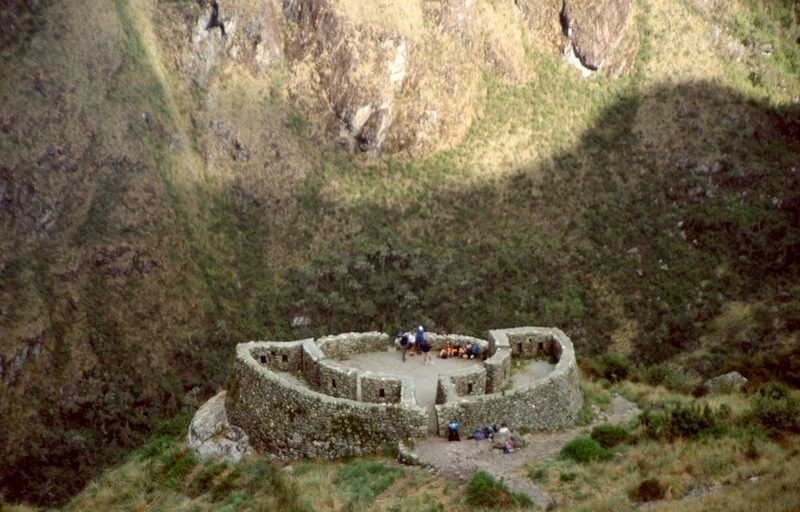 On the third day, just before the second high pass of the Inca Trail, you will arrive at Runkuracay, or the ‘Egg Hut’. This small building or lookout point is not particularly impressive, but the curved shape which gives the ruin its name is interesting, and the panoramic views from the walls are beautiful. After the pass of Runkuracay the trail leads to the labyrinth-like complex of Sayaqmarka, which is located on a mountain spur in the midst of the cloud forest. The name translates to ‘Inaccessible Town’ and it’s easy to see why! 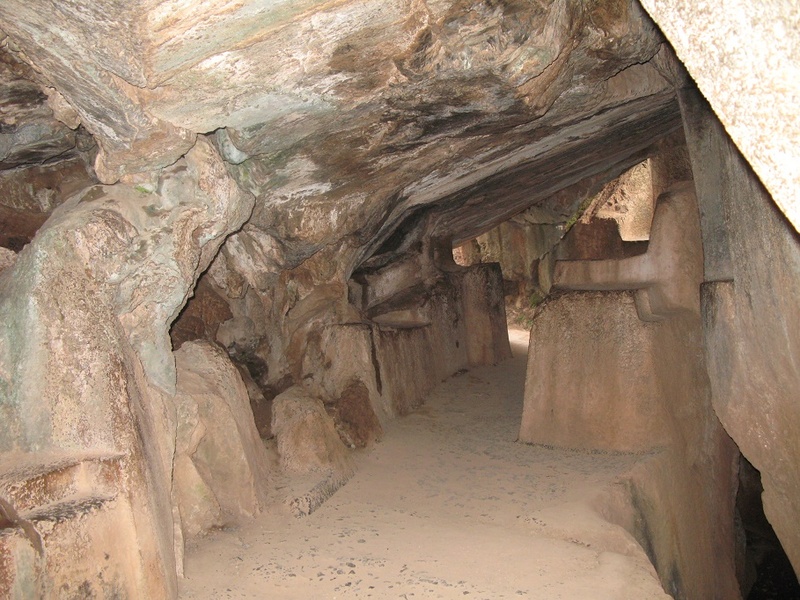 Phuyupatamarca is the next ruin of day three, and is particularly impressive. Also called the ‘Cloud-Level Town’, this Inca complex is a maze of structures, towers and terraces, with more incredible views. Also on the third day you can visit the site of Wiñay Wayna, or ‘Forever Young’, which is often considered the most impressive ruin along the Inca Trail. 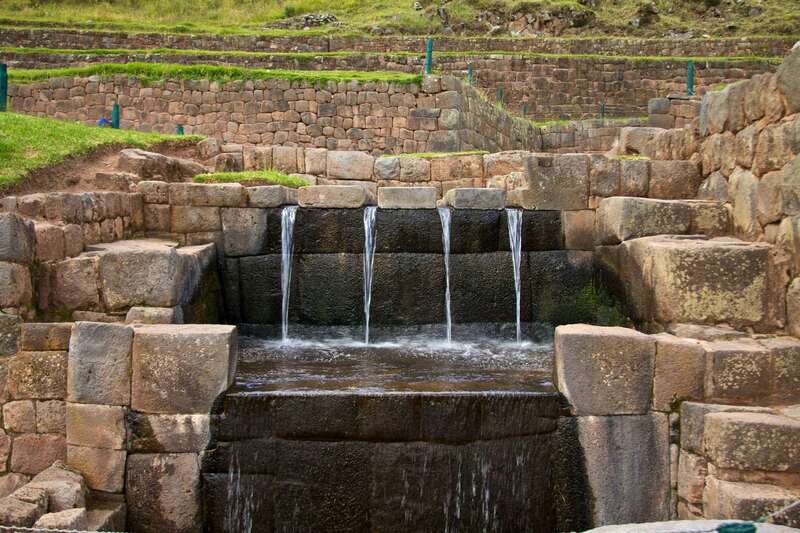 The site was built by the Incas as a compact settlement consisting of a huddle of houses, fountains or baths, and agricultural terraces, split across two levels. The steep terraces and surrounding jungle make for some beautiful photos, and a great warm-up to Machu Picchu, and the nearby waterfalls are also impressive and the perfect place to cool off your feet before continuing the trail. Intipata, or ‘Sun Place’ in the final ruin before the Sun Gate leading to Machu Picchu. This steep terraced complex was mainly an agricultural site, and is much bigger than it appears on first sight. The Temple of the Moon is an incredibly interesting Inca site, due to its construction within a cave, on the north side of Huayna Picchu Mountain, which overlooks Machu Picchu. The route up Huayna Picchu takes just over an hour, and most people follow the same path up and down, however there is a second trail down which visits the Temple of the Moon. 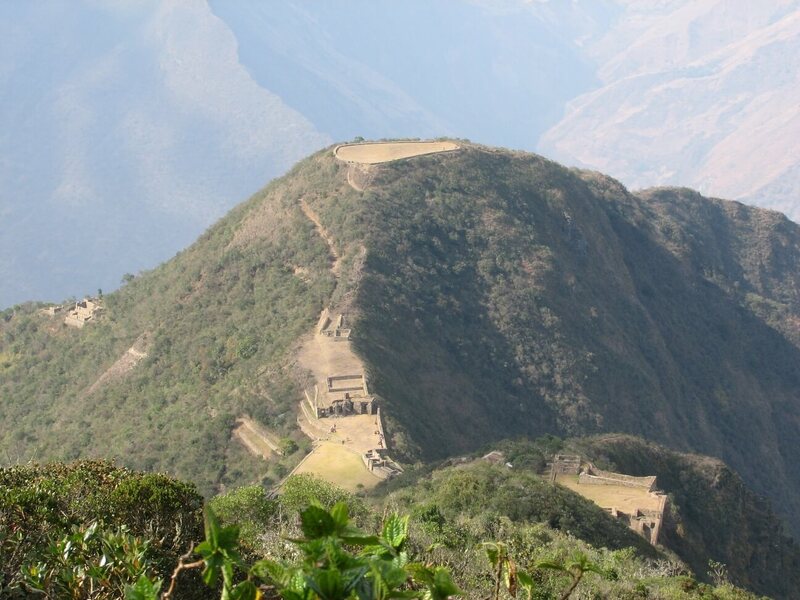 This ceremonial site is thought to have been highly sacred and protected by the Incas. Inside the cave there are intricately carved doorways and a throne, as well as several rooms which could have been burial chambers. Choquequirao, or ‘Cradle of Gold’ in Quechua, is often referred to as Machu Picchu’s little sister or ‘the second lost city of the Incas. 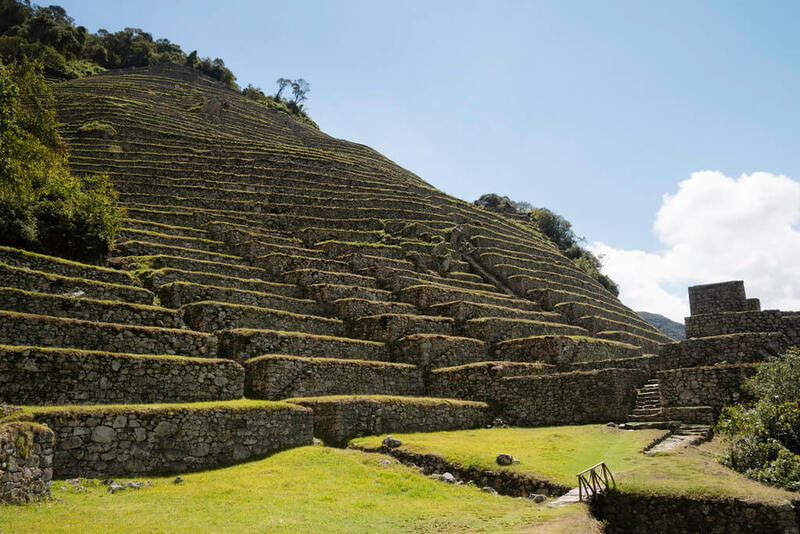 The site is similar in design to Machu Picchu; an array of structures and terraces built around a high mountain complex, Sunch’u Pata, at over 3,000 metres above sea level. 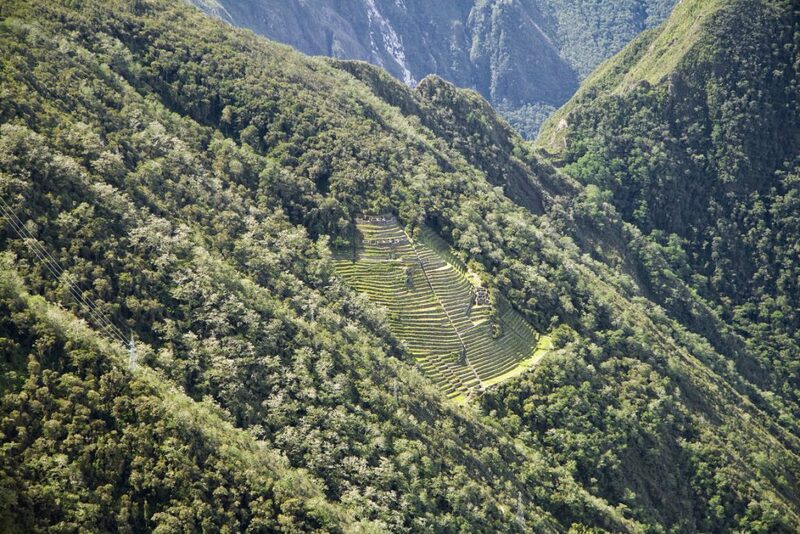 But it’s much bigger than Machu Picchu, at over 1,800 hectares, although less than 40% of this has been excavated. The site is located close to it’s sister, and can be reached via a 4-5 day trek from the village of Cachora. The trail to Choquequirao can join onto the Inca Trail for those who want to see both lost cities. 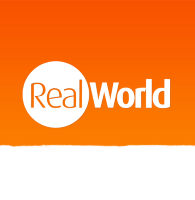 And Finally… The Real Lost City of the Incas? Machu Picchu is commonly regarded as the ‘Lost City of the Incas’, but many historians believe that this is a misconception. There is evidence to suggest that Machu Picchu was never actually lost, and that there were families of farmers still living there when it was discovered by Hiram Bingham in 1911. The lost city is said to be the last settlement of the Incas, who fled there when the Spanish invaded. This city is thought to be Espíritu Pampa, or Vilcabamba, located roughly 300 miles northwest of Cusco. The site is overgrown and barely excavated, and can only be reached on specialist treks which usually take around 5 days. Of course, the Incas weren’t the only ancient civilization in Peruvian history. Many pre-Inca ruins are located in the north of the country, and include Pachacamac and Caral near Lima; Chan Chan near Trujillo; Kuelap near Chachapoyas; and Marcahuamachuco near Huamachuco. Many of these can be visited on a holiday to the north of Peru, and offer an off-the-beaten-path alternative to Cusco, the Sacred Valley and Machu Picchu.